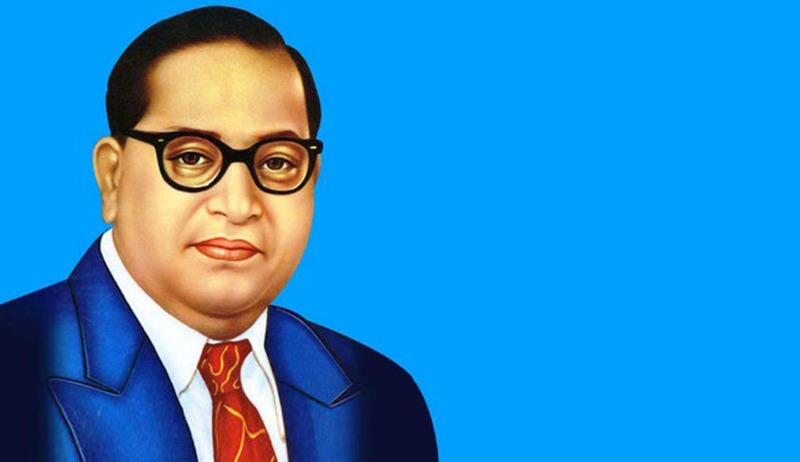 Nation today paid rich tributes to Babasaheb Ambedkar, principal architect of Indian Constitution, on his 125th birth anniversary. President, Shri Pranab Mukherjee led the nation in paying tributes at his statue in Parliament House lawns. Vice President Mohd Hamid Ansari, Union Ministers, leaders of political parties and people in large number also paid floral tributes to Babasaheb Bhim Rao Ambedkar on the occasion. Social Justice and Empowerment Minister Thaawar Chand Gehlot among others were also present during the function. Prime Minister, Shri Narendra Modi paid tributes to Dr B R Ambedkar at Mhow, the birth place of Ambedkar in Madhya Pradesh . Functions are being organized all over the country to remember contribution of Babasaheb in the building of the nation. The day is being observed as ‘Social Harmony Day”. Portraits of Babasaheb are being garlanded at village Panchayats and literature about his life and work is being distributed. Discussions about his teaching and work are also being held.